Affordable housing in active adult communities is constantly in demand and Bardell Real Estate have been helping people buying and selling property in these deed restricted communities for over 25 years. Click on the links below to view all of the properties currently for sale in these 55 and over communities. Please fill out the form to have one of our experienced agents reach out to you! 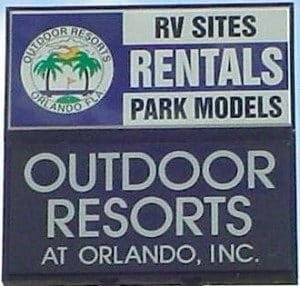 Outdoor Resorts of Orlando– Outdoor Resorts is a deed restricted 55 and older community located on Highway 192 six miles west of Disney. With a combination of manufactured park model homes, and vacant lots for an RV or a motor home this community offers affordable Florida retirement living for a range of budgets. 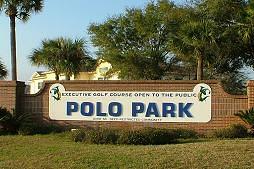 Polo Park East– Polo Park East is a deed restricted 55 and over community located approximately 3/4 mile from the junction of Highway 27 and Highway 192. 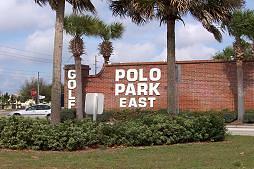 Polo Park East was established as a “Not for Profit Cooperative Corporation” owned entirely by its Shareholders (members). This active 55+ golf community provides it’s residents with a wide range of facilities. Polo Park (West) & Estates–Polo Park and Polo Park Estates are deed restricted 55 and older communities, located approximately 3/4 mile from the junction of Highway 27 and Highway 192. With a combination of manufactured, site built, and RV homes in these communities they offer affordable retirement homes for a range of budgets. 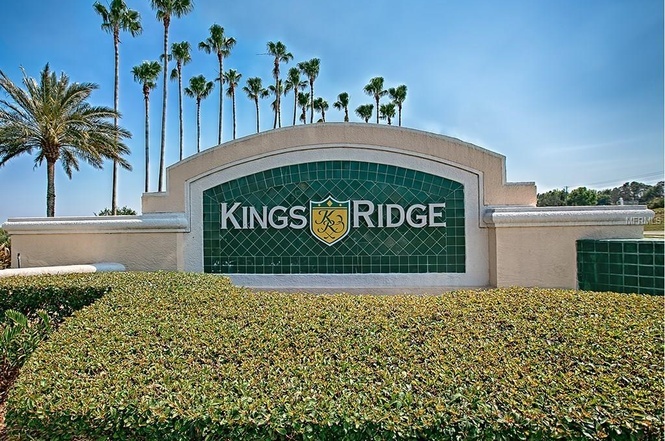 Kings Ridge– Located on Highway 27 just 5 miles south of Clermont Kings Ridge is a deed restricted 55+ active adult golf community near Orlando Florida. With 2,100 homes set around two superb golf courses, Kings Ridge is one of the premier retirement communities in the Disney Orlando area and a popular choice for retirement and semi-retirement. 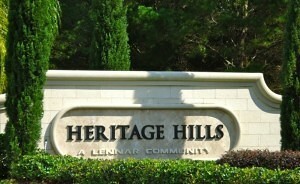 Heritage Hills– A Mediterranean-inspired Active Adult community located in the hometown of Clermont Florida. Enjoy the rolling hills, verdant pakrs, crystalline lakes, wooded preserves and a variety of shops and cafes outside the community or stay in and enjoy your resort style heated swimming pool with the grand kids! With homes ranging from 2 and 4 bedrooms, the whole family can visit today. 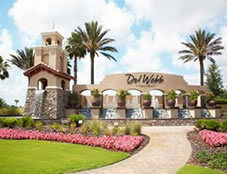 Del Webb Orlando– Welcome to this beautiful active adult community built in the master-planned golf community of Ridgewood Lakes. Del Webb was built with family in mind with its home ranging from 2 to 4 bedrooms and an enormous 30,800 sq. ft. clubhouse, there is enough fun and room for the whole family! Four Seasons at Orlando– Looking for a retirement home close to Disney AND golf? You’ve reached your destination! Four Seasons at Orlando offers retirement seekers two to three bedroom floor plans finished with a plethora of finishes to make each home different from the other. Take a step into their design room and get working on your dream home! To receive this informative guide loaded with valuable information just click the brochure image on the right! 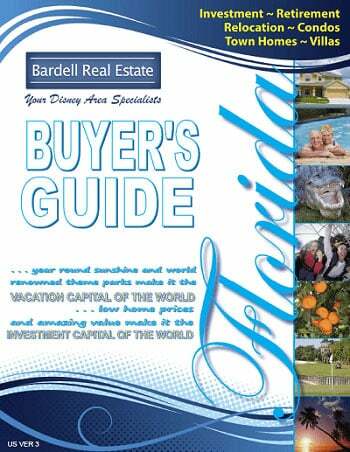 Request Your Florida Home Buyer's Guide! Tax Friendly – it’s not just the year-round sunshine that makes Florida one of the most popular retirement states in the US – Florida is also one of the most tax-friendly states for retirees. There is no state income tax in Florida and social security benefits are not taxed. Permanent residents also qualify for “homestead exemptions” that could be as high as $50,000 and seniors may qualify for additional exemptions. 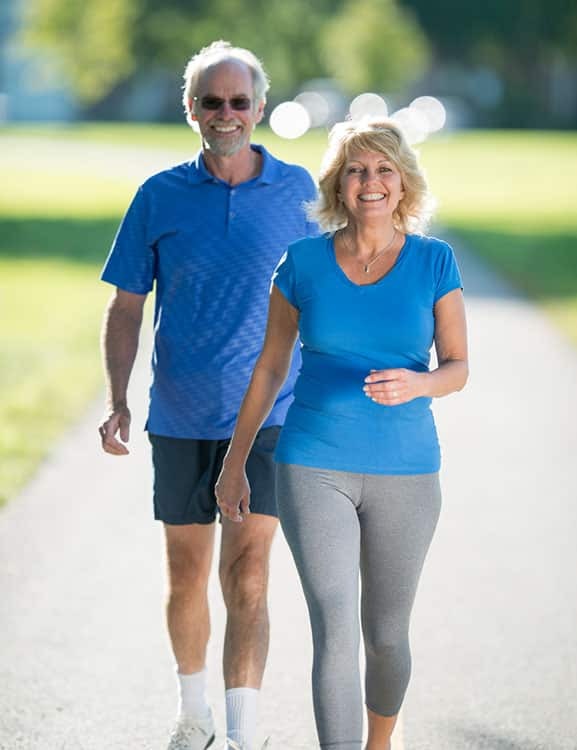 Lifestyle – its easy to keep an active lifestyle when you have made the decision to retire to Florida and the central location of Orlando makes it an obvious choice during retirement. Easy access to the beaches, immaculate golf courses, walking trails, boating the choice is endless……and what child wouldn’t want their Grand Parents living next door to Disney World.  We have helped hundreds of clients to acheive their retirement dreams and wether your looking for seclusion in nature’s paradise or an active retirement community our agents are here to help. 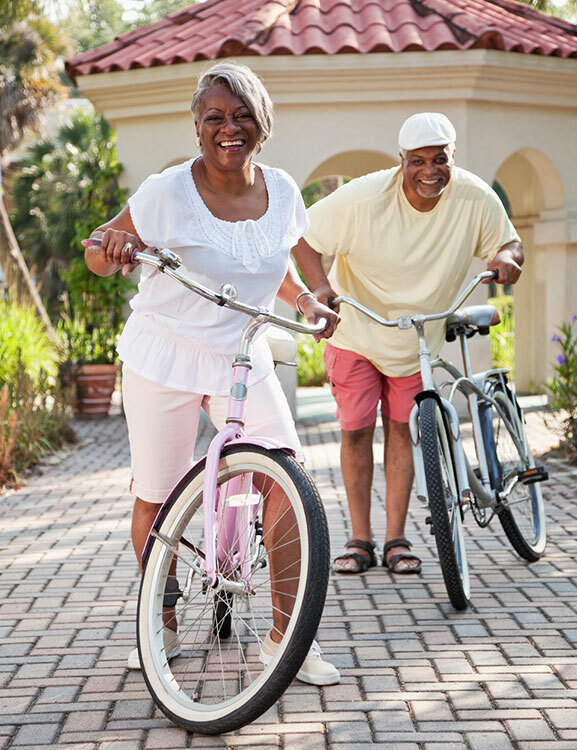 With so many retirement communities to choose from you can find almost any type of retirement community with plenty of amenities – from affordable manufactured home communities to exclusive, active adult gated communities we can help you find the perfect fit for your budget and your lifestyle.